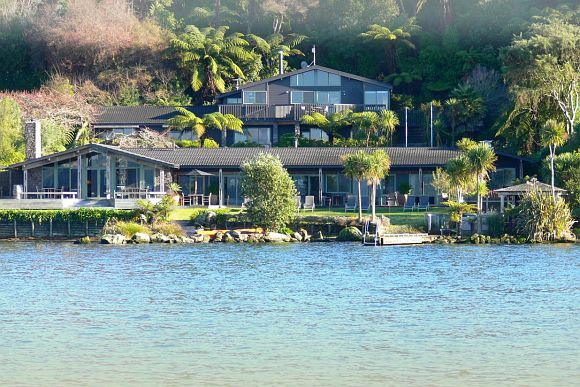 This property is located 10.3 kilometres from Rotorua regional Airport on the shores of Lake Rotorua and is adjacent to the cosmopolitan cafe district. 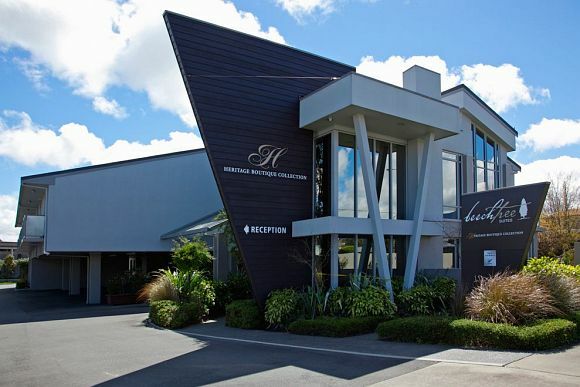 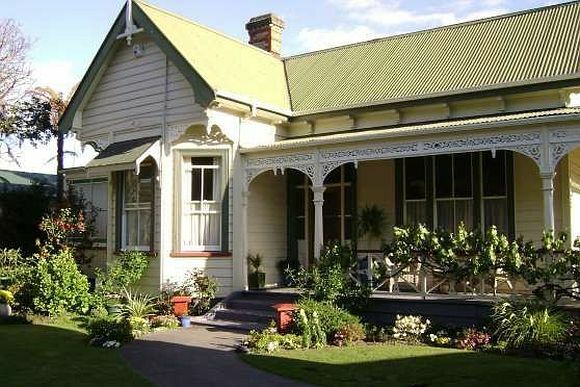 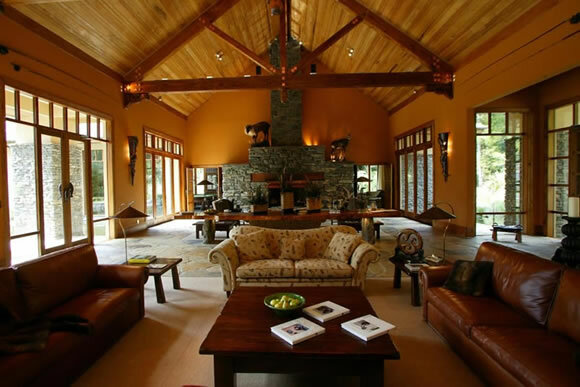 It is only a few minutes walk to the city centre and in close proximity to many of Rotorua's most popular tourist attractions. 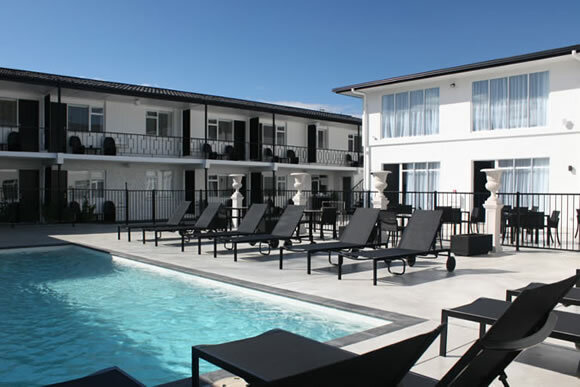 This hotel has plenty of facilities and services catering to all types of guests including a bar and restaurant, wheelchair access, on-site indoor and outdoor parking, Wi-Fi and broadband internet access, in-house movies, and a dry cleaning service.